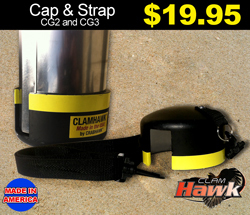 This cap & strap is designed to protect your Clam Hawk CG2 & CG3 clam gun. 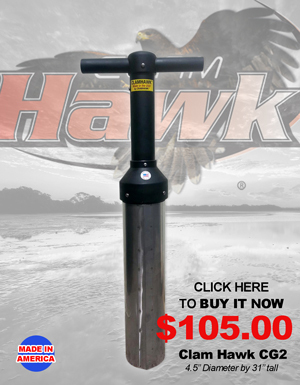 Keeps the mouth from getting bent while not in use. 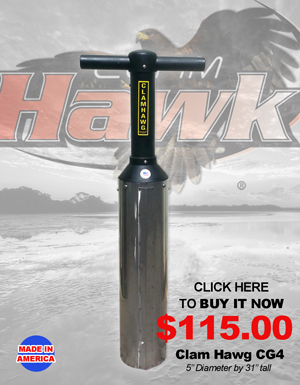 Use the strap to carry your clam gun.